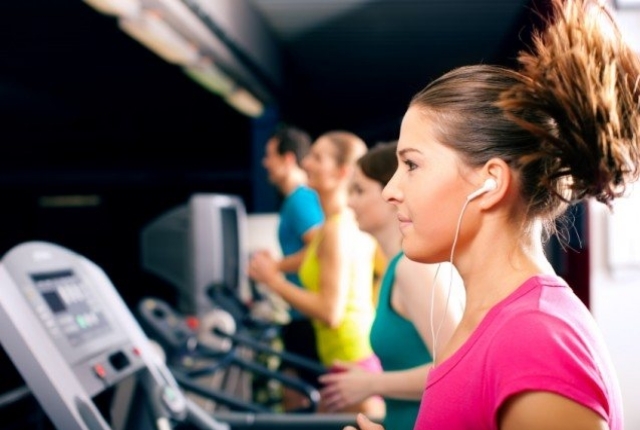 Are you not happy with your cardio workouts? Most of us wish to improve our cardio workout sessions, because we simply believe they are not as effective as they are supposed to be. If you have been doing cardio for long but feeling unhappy with the results, you definitely need to change your ways in order to improve or maximize the effectiveness of the workouts. You might be doing something wrong or you might not be doing it at the right time or something else. 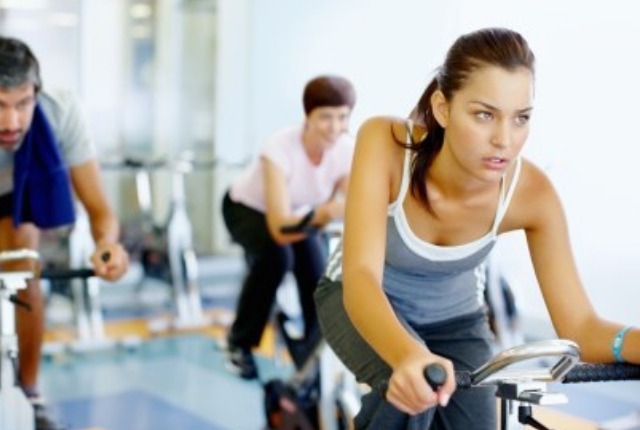 It is always suggested to do your cardio workouts first, even before you have your first meal. Your body loses fat at a faster rate as the glycogen stores get depleted. In case you are a bit worried about muscle loss, you can have 10-15 grams of whey protein before you start your session. Do not miss warm up sessions when you intend to do cardio. Do not rush through the sessions also because before you start cardio, your body and muscles need to be in a warmed-up state. This will help in building flexibility and increase the effectiveness of your cardio sessions. If you do not warm-up well, your body will not adapt to sudden changes and you might not be comfortable. Warm up is a must before cardio training. When you are doing cardio you need to pay close attention to different intensity levels and also the duration of the exercises. You will benefit a lot when you are working out intensely for a few minutes rather than slogging for miles on the treadmill. Keep a note of your sets, repetitions, personal records, and everything to judge effectiveness. If you have been running on the treadmill or on cemented surface for long, try an outdoor run at least twice a week. Running on sand or an uneven or rocky surface can be quite challenging and helps to work on specific muscles. However, when you are running outdoors, ensure you have the right shoes or you might injure yourself. When you are doing your cardio workouts, you need to ensure that you have a heart rate monitor strapped. This monitor will help you track different changes in your cardio workout and makes your exercise schedule more structured. Thus, with this equipment, you will have an idea of how hard you are working and how effective your exercise has been. If you use the right heart monitor, you will be guided when to work harder and when to cut down your workout. Intervals are most important in cardio training. It is extremely tough to have an intense pace for quite some time. Thus, in order to improve the aerobic fitness and to ensure that you are burning fat, you need to focus on intervals in between your repetitions. You can alternate some intense work with a few moments of low-intensity training. This will offer much needed time to recover.